current drawn is highly non-linear and contain harmonics. reactive power are converted into voltage component. MATLAB-Simulink Platform and results are presented. Dr.K.Sundararaju, Preetha Sukumar. IMPROVEMENT OF POWER QUALITY USING PQ THEORY BASED SERIES HYBRID ACTIVE POWER FILTER. . 2016; 4(1): 7-11. Dr.K.Sundararaju, Preetha Sukumar. IMPROVEMENT OF POWER QUALITY USING PQ THEORY BASED SERIES HYBRID ACTIVE POWER FILTER. http://www.ijccts.org/?mno=302643580 [Access: April 24, 2019]. Dr.K.Sundararaju, Preetha Sukumar. IMPROVEMENT OF POWER QUALITY USING PQ THEORY BASED SERIES HYBRID ACTIVE POWER FILTER. . (2016), [cited April 24, 2019]; 4(1): 7-11. Dr.K.Sundararaju, Preetha Sukumar (2016) IMPROVEMENT OF POWER QUALITY USING PQ THEORY BASED SERIES HYBRID ACTIVE POWER FILTER. , 4 (1), 7-11. Dr.K.Sundararaju, Preetha Sukumar. 2016. IMPROVEMENT OF POWER QUALITY USING PQ THEORY BASED SERIES HYBRID ACTIVE POWER FILTER. International Journal of Communication and Computer Technologies, 4 (1), 7-11. Dr.K.Sundararaju, Preetha Sukumar. "IMPROVEMENT OF POWER QUALITY USING PQ THEORY BASED SERIES HYBRID ACTIVE POWER FILTER." 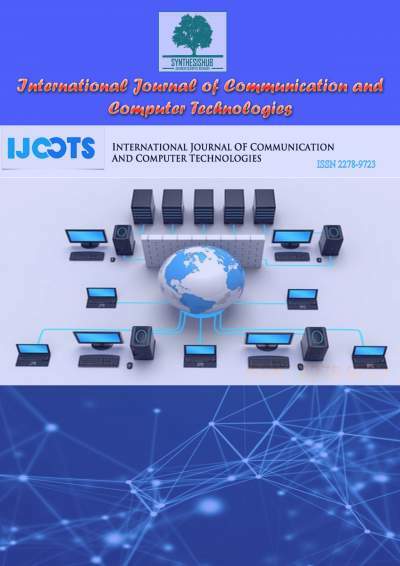 International Journal of Communication and Computer Technologies 4 (2016), 7-11. Dr.K.Sundararaju, Preetha Sukumar. "IMPROVEMENT OF POWER QUALITY USING PQ THEORY BASED SERIES HYBRID ACTIVE POWER FILTER."  International Journal of Communication and Computer Technologies 4.1 (2016), 7-11. Print. Dr.K.Sundararaju, Preetha Sukumar (2016) IMPROVEMENT OF POWER QUALITY USING PQ THEORY BASED SERIES HYBRID ACTIVE POWER FILTER. International Journal of Communication and Computer Technologies, 4 (1), 7-11.
. Year: 2016, Volume: 4, Issue: 1: 7-11.